b .Thread per 25 mm Warp---- 65 +/- 2 Nos . 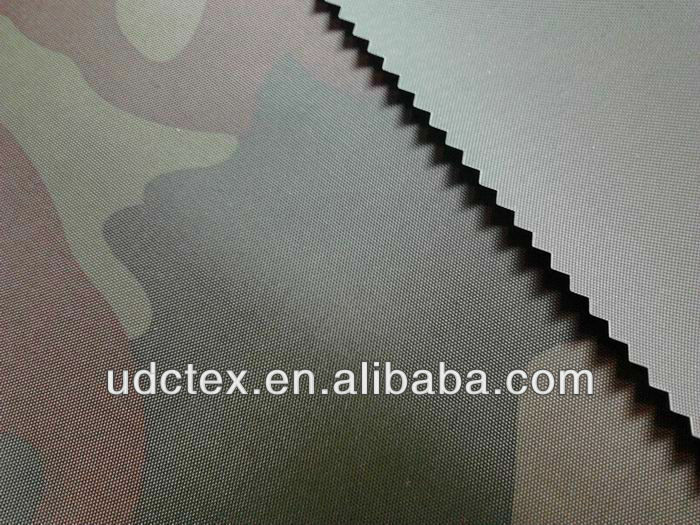 Weft----50 +/- 2 Nos . 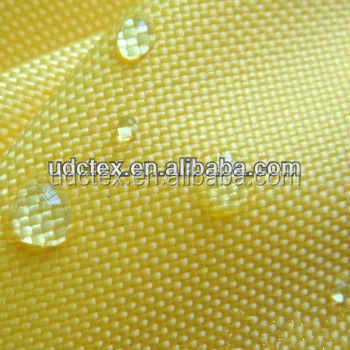 Suitable for the out fabric of the garment, such as Uniform, men's jacket, causual's wear, sports wear. 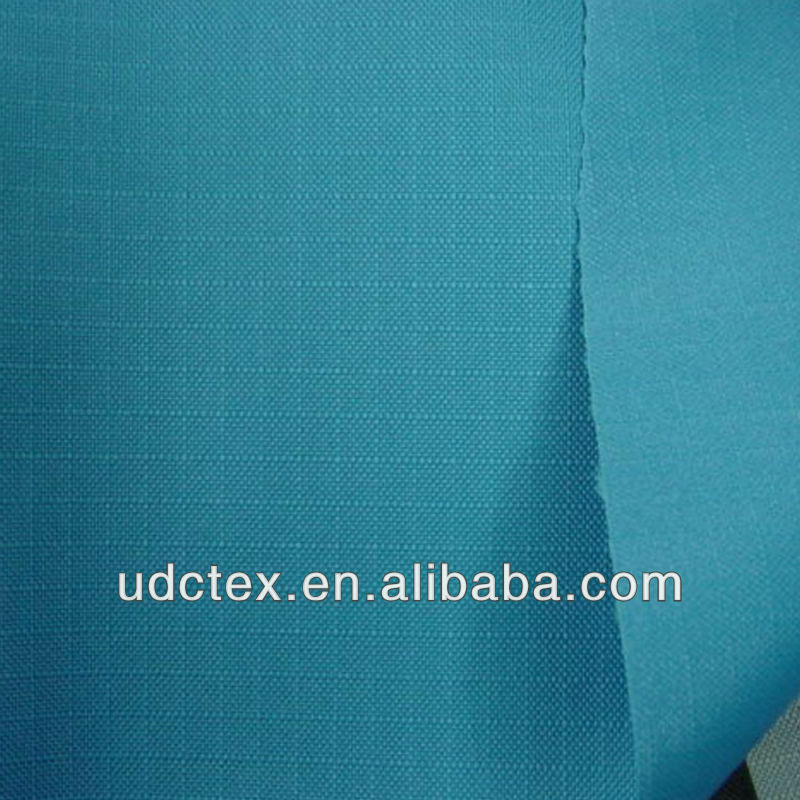 Suitable for the Bags, Tents and out door fabric. Very reasonable price. 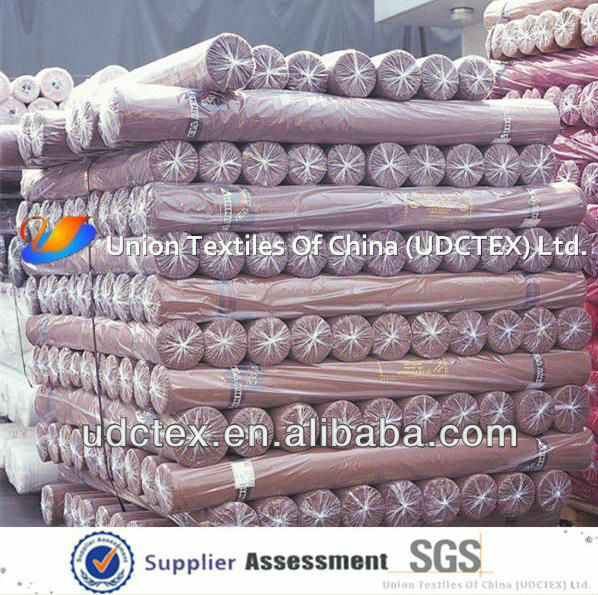 We are a professional Fabric exporter. 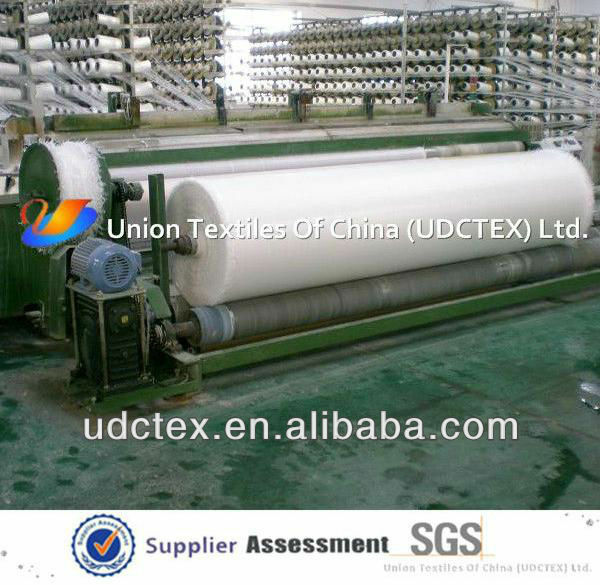 We are producing over20 years in textile. 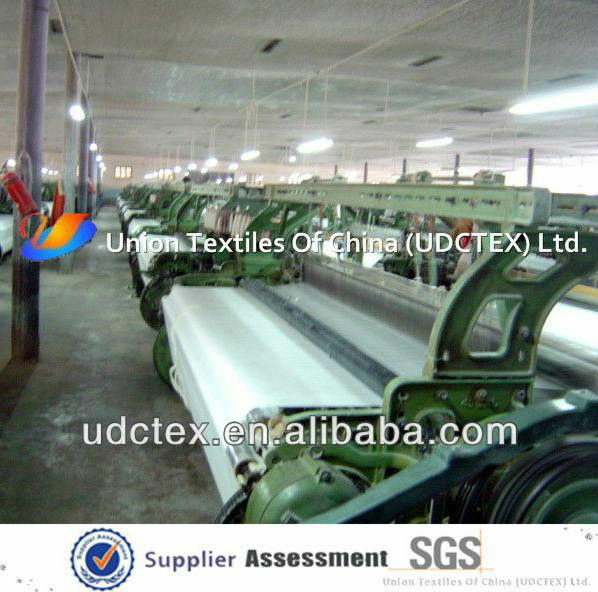 We weave greige ourselves so the price is competitive.